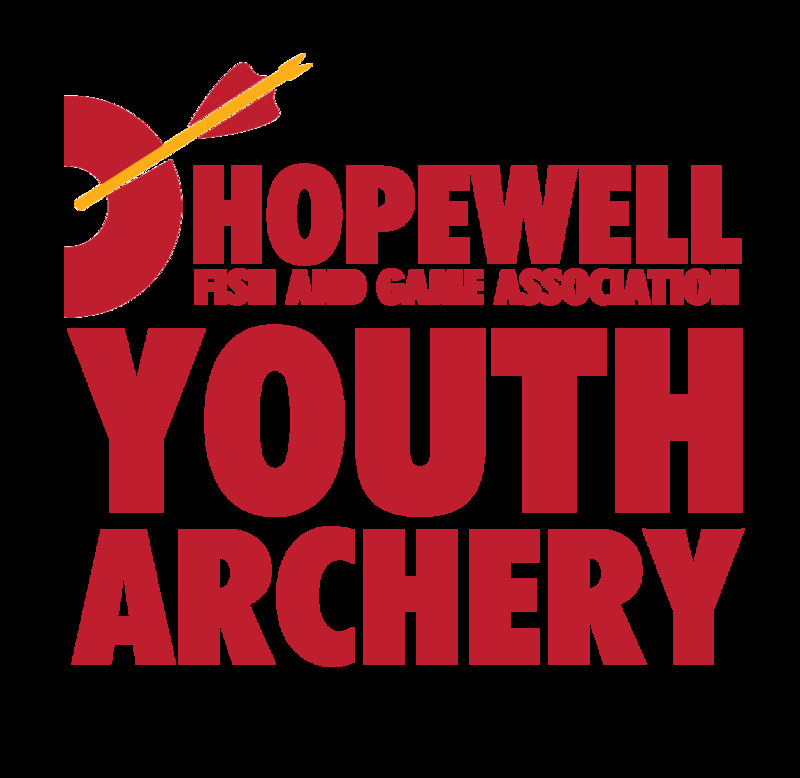 Since 1940 Hopewell Fish and Game Association has maintained the goal of bringing together outdoor sports minded men & women, and their families, to educate and share their interest in hunting, fishing, target sports, camping, and more. In particular, we strive to conserve, maintain, protect and restore soils, water, and wildlife; and to promote means and opportunities for the education of the broader public with respect to such resources. We hold firm the belief that true sportsmanship consists not only in the education, conservation and propagation of fish and wildlife but doing so in cooperation with and respecting the rights of farmers and landowners. Pursuant of our mission, we host or participate in many public service programs each year. 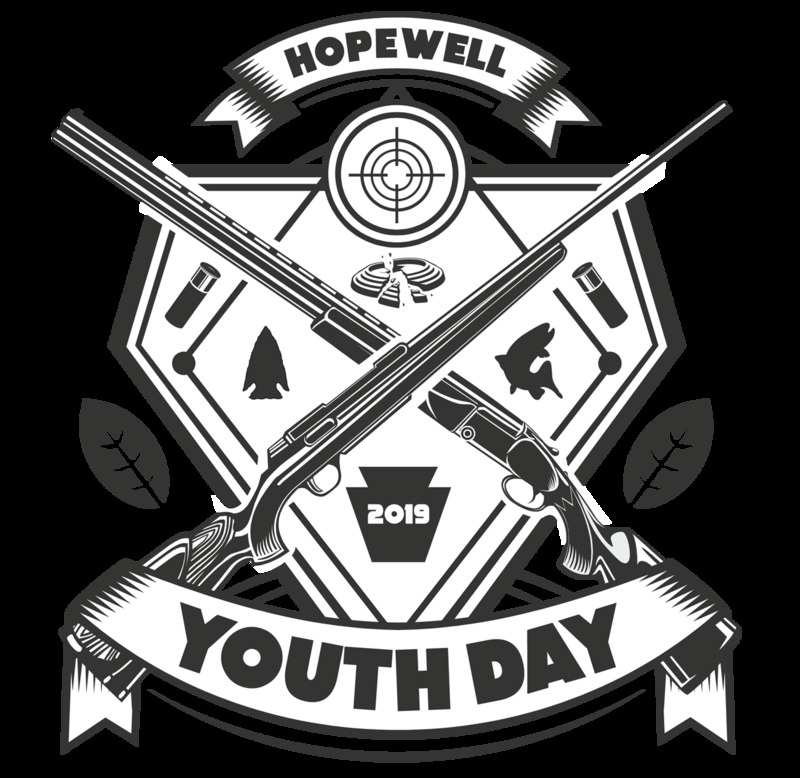 These include Youth Days, Hunter Safety classes, Community festivals, Scouting Events, Police and First Responder Events, and School Events. We invite all to visit our calendar of events. Come join us to celebrate the great outdoors and encourage/educate others to make it a larger part of their lives, responsibly. 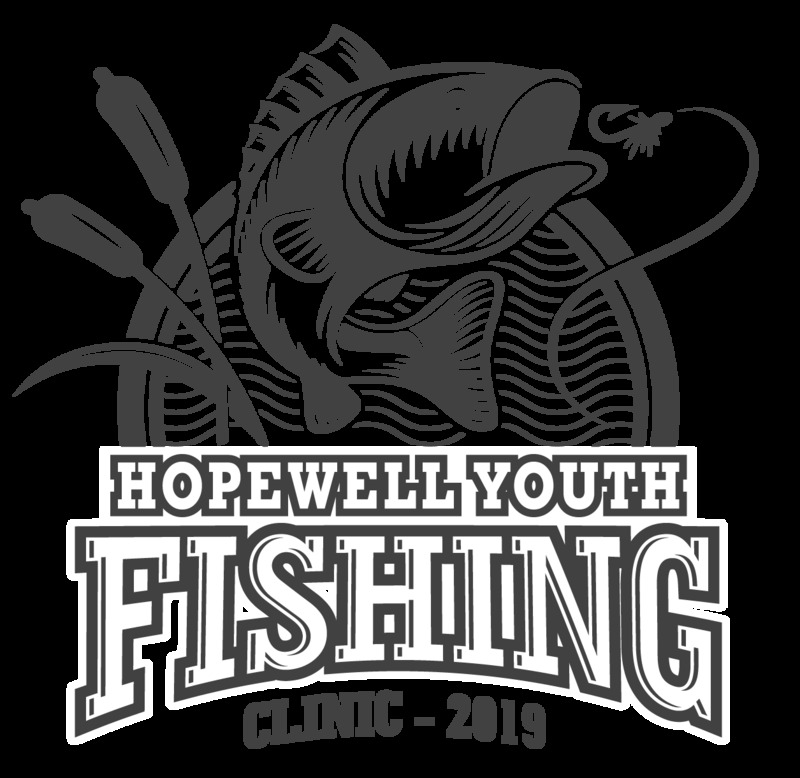 On March 30th, 2019 our Youth Trout Fishing Area (15 and under only) will open. 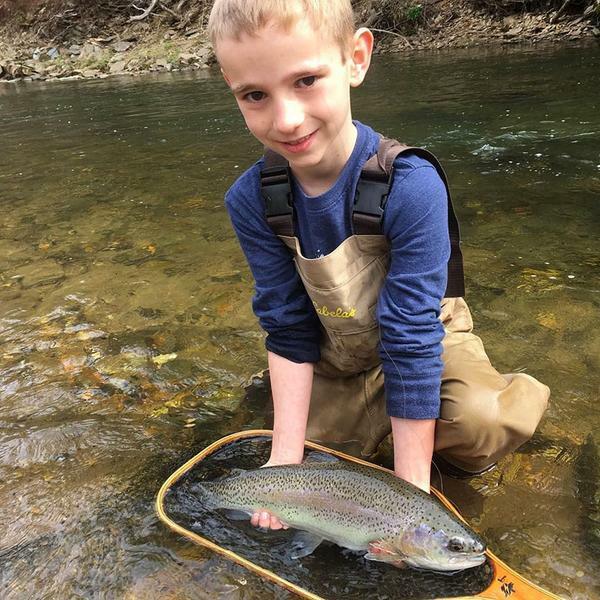 For the first 30 days of trout season this area is Designated Exclusive Use Area for kids 15 and under ONLY. It is unlawful for a person other than a child 15 years old and under to fish in a designated exclusive use area. 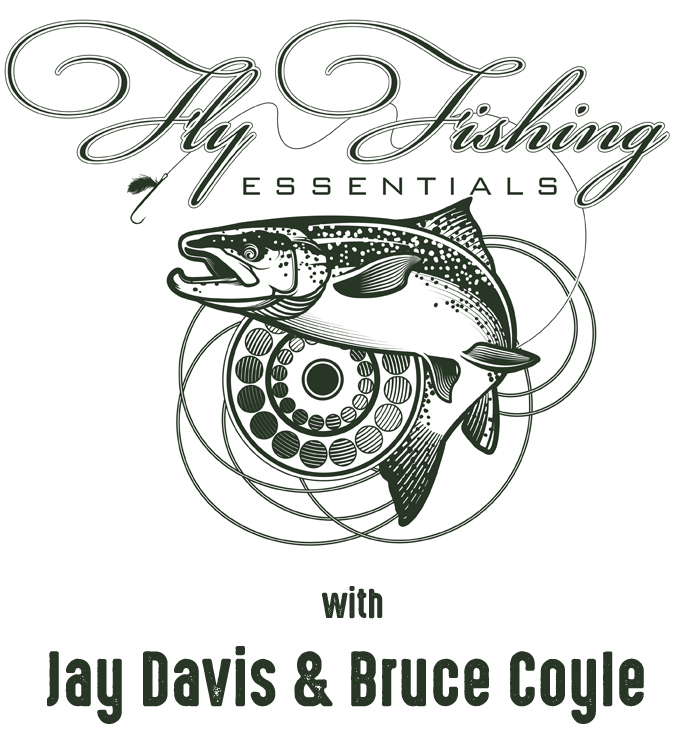 "Casting with the Fly Rod"
There are ALWAYS things needing done at Hopewell Fish and Game. 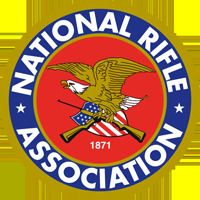 Please refer to our WORK DETAIL page for the current list of things to be done by clicking HERE. Here is a printable download compliments of a Hopewell member. 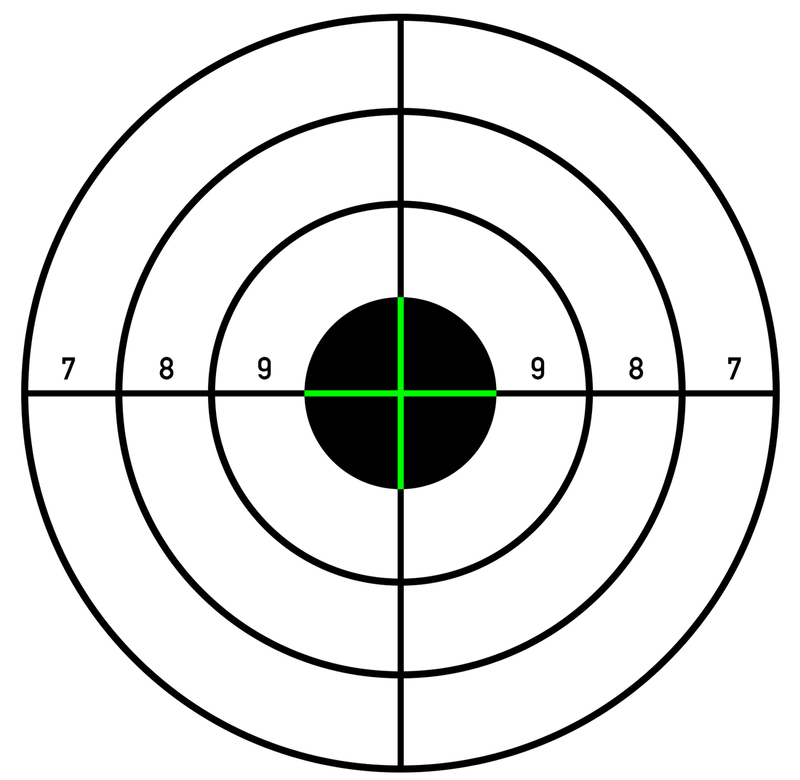 Just click the target image to open in PDF format and hit print! Have you witnessed a wildlife crime against big game (deer, turkey, bear and elk) or a species that is protected, endangered or threatened? 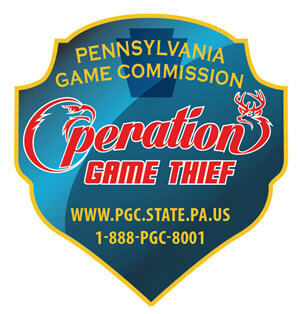 Call Operation Game Thief&apos;s toll-free hotline, 24 hours a day, seven days a week, 365 days a year to report wildlife violations: 1-888-PGC-8001 or fill out an Operation Game Thief Reporting Form online. Calls to the Operation Game Thief telephone number are always answered by a secure recording device. Although it is beneficial to provide your contact information in case officers have follow-up questions, callers may remain confidential, however, those who wish to claim any monetary reward, must provide contact information. Wildlife crimes affect us all, whether we are hunters, trappers, bird watchers or others who enjoy walking in the woods. The illegal shooting or taking of big game or protected, endangered or threatened species, or any crime against those species should be reported through Operation Game Thief. Other violations should be reported to the region office serving the county in which the violation is taking place as quickly as possible. If the suspected violation involves the killing of big game animals, or threatened or endangered species, an additional $500 penalty may be added to those convicted of committing the crime. 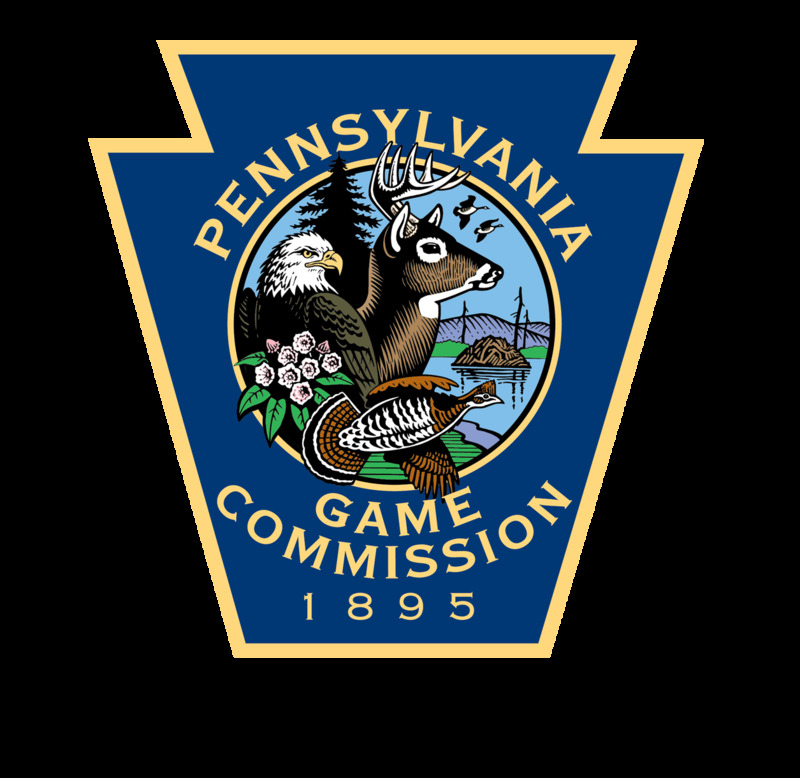 This additional penalty may be added to fines levied upon those found guilty of Game and Wildlife Code violations. The $500 enhanced penalty goes into a special fund from which half the amount ($250) may be paid to the individual who provided the information that led to the conviction. The remainder will be used to offset the costs of Operation Game Thief.